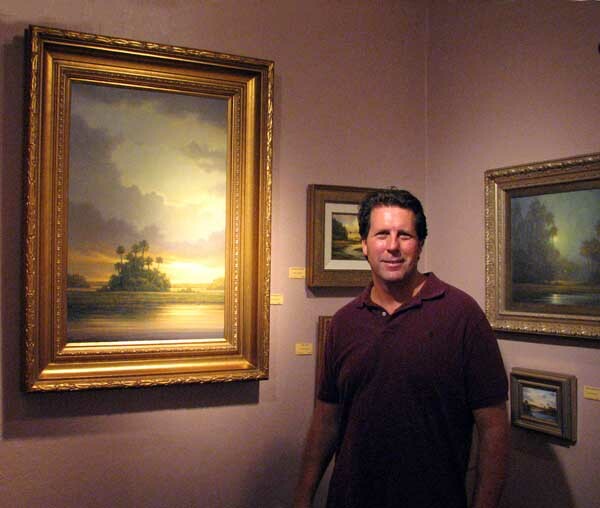 Please join Peter and host Jon Fredlund for the opening of his showing on Wednesday, July 18th from 6-9pm at Fredlund Gallery’s new location on Orange Avenue in Winter Park. Over 30 original works will be on display. 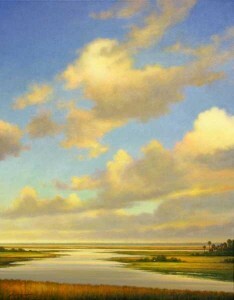 For more information, please visit www.fredlundgallery.com or call Fredlund Gallery direct at 407-633-0102. You are currently browsing the Peter Pettegrew blog archives for June, 2012.